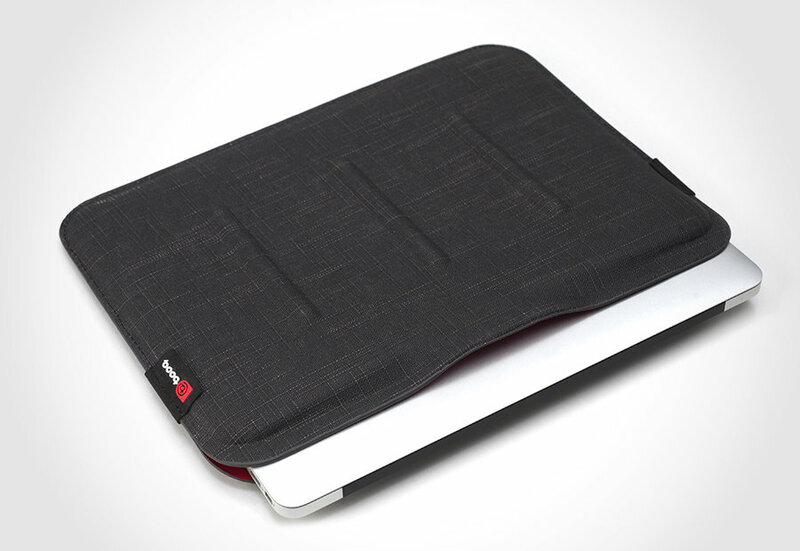 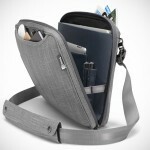 when it comes to laptop sleeves, we would opt for velcro over zipper closure. 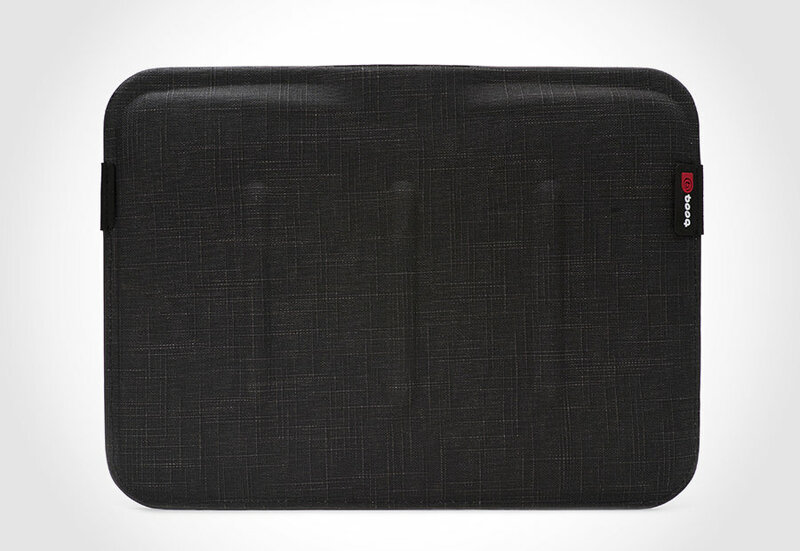 in fact, we would go for anything that will not threaten to scratch our lovely laptop when we take out or slip in our laptop. however, there is another problem with today’s closure: sometime we get pretty absent-minded and forgot to, uhmm, zip up and an unfortunate flip, results in the laptop falling out. that’s not good at all. 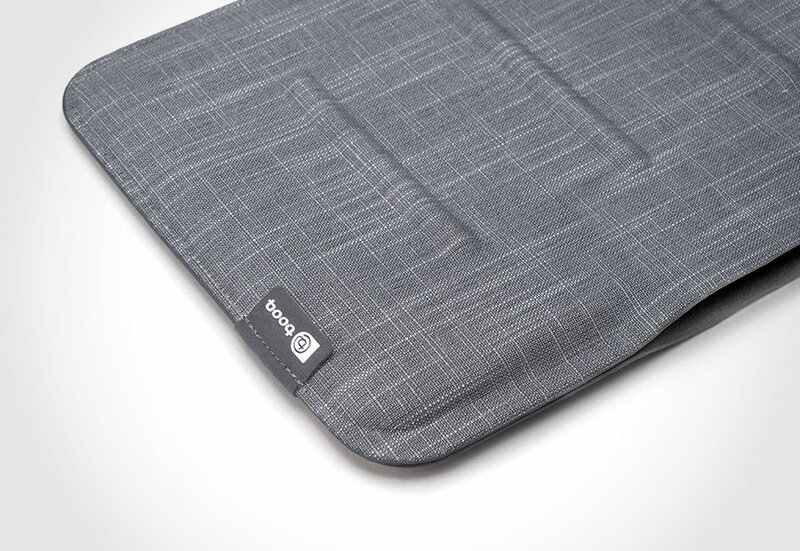 Booq’s, the maker of premium bags for gadgets, new Viper Sleeve for MacBook Air is one sleeve that will addressed these issues. 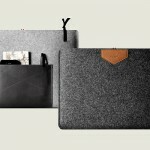 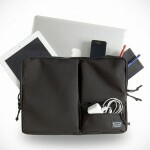 it features a magnetic closure that seals your laptop in once it is slipped in. all you have to do is to insert your MacBook Air with the thin edge first, slide it in completely and the sleeve’s magnetic closure keep your treasured gadget sealed within, thereby completely eliminates the risk of zipper scratches or drops due to unzipped case. 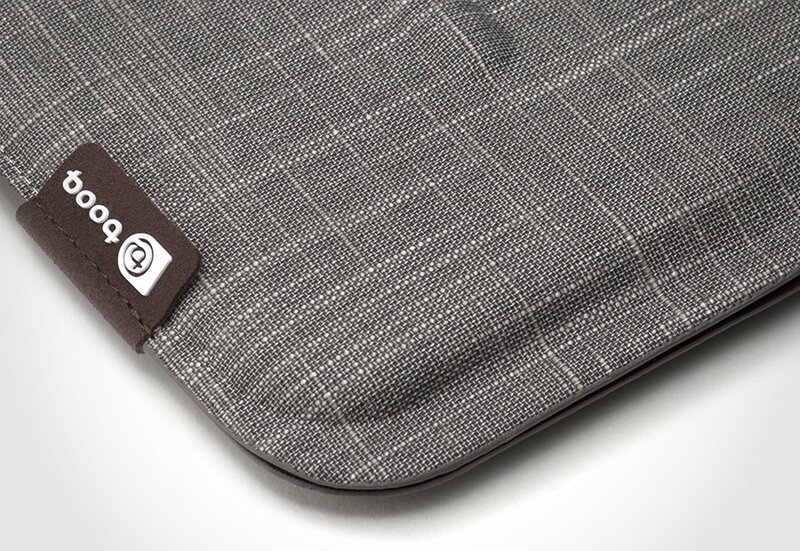 crafted from natural fiber, the Viper Sleeve offers a snug fit to protect your MacBook Air without bulking it up or adding unnecessary weight. the Booq Viper Sleeve for MacBook Air comes in a choice of colors (sand, gray, black and purple) and in two sizes to fit both the 11- and 13-inch MacBook Air. the 11-inch model costs $39.95 while the 13-inch model will set you back at $49.95. 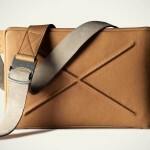 click through for a few more look.